Kuwait Grand Mosque. 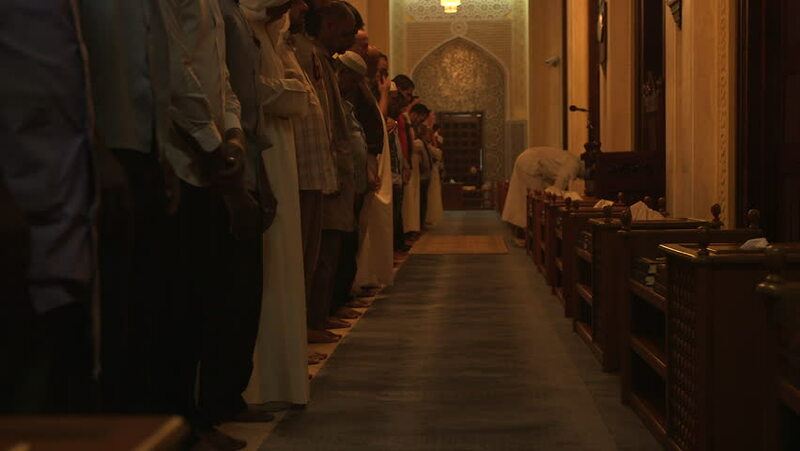 Medium close up shot of two rows of men standing in prayer and then prostrating themselves and sitting back up. 4k00:11Rome, Italy – December/05/2018: Rome Dowtown ancient fashion streets at winter night with Christmas decorations. hd00:05VATICAN CITY - JANUARY 28 2015: The Papal Basilica of St. Peter in the Vatican, or simply St. Peters Basilica, is an Italian Renaissance church in Vatican City, the papal enclave within city of Rome. hd00:09A shot of a man walking on a creepy hallway. hd00:06Old narrow street of Palma. Palma is the capital and largest city of the autonomous community of the Balearic Islands in Spain. It is situated on the south coast of Majorca on the Bay of Palma. hd00:12DELHI, INDIA, 13 FEBRUARY 2018 : Tourists visit the Humayun's Tomb. Humayun's Tomb is one of Delhi's most famous landmarks. The monument has an architectural design similar to the Taj Mahal. hd00:17MONISTROL DE MONTSERRAT, SPAIN - APRIL 24, 2014: Interior of the outer yard of the Benedictine abbey Santa Maria de Montserrat in Monistrol de Montserrat, Spain.